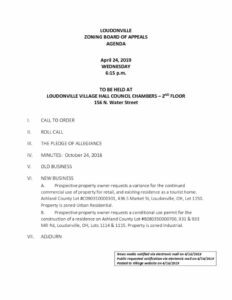 The agendas for upcoming meetings of the Loudonville Village Council, Loudonville Planning Commission, Loudonville Zoning Board of Appeals, Loudonville Cemetery Board, the Loudonville Tree Commission, and Loudonville Committees of Council are listed below for your information. 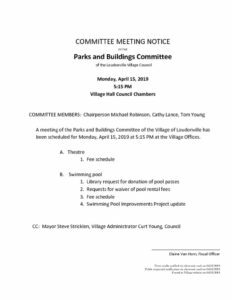 Public participation is welcomed and encouraged. 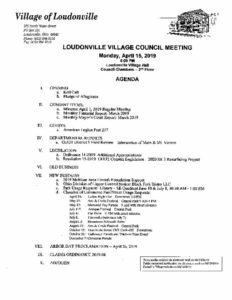 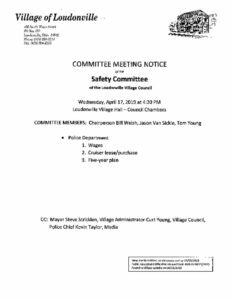 Village meetings are held on the second floor of the Loudonville Village Hall at 156 North Water Street unless otherwise noted.